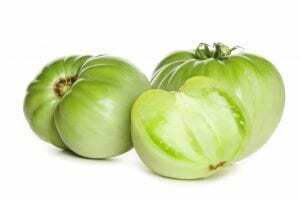 Tomatillos or Green Tomatoes? That is the question. I am not sure if you have ever made the same mistake I did by stating that tomatillos and green tomatoes are the same thing. It was a bigger mistake to say this to our Latin market sales support representative at GoFresh. I was taken out to the warehouse and shown the differences between the two products I had just tried to combine. So that you might not make the same mistake, so here is what I learned. Even though a rose by any other name might smell as sweet; tomatillos are not tomatoes. 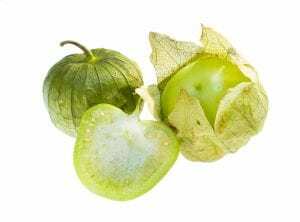 You might have heard them also called: husk tomatoes, Mexican ground cherry, large-flowered tomatillo, Mexican husk tomato, Mexican green tomato or miltomate. 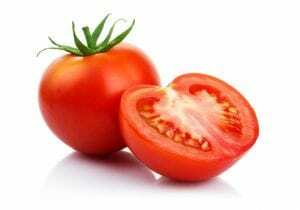 Green tomatoes, simply stated, are not fully ripened red tomatoes. They taste more acidic or tart and are firmer, but if left on the counter to ripen, they can eventually turn red. However, your once green tomatoes might not have the full flavor as if it had been left to ripen on the stem in the garden in the sunshine. Tomatillos are fruit of another plant. Add some fresh pineapple to Salsa Verde and keep it a secret. People will fall in LOVE!